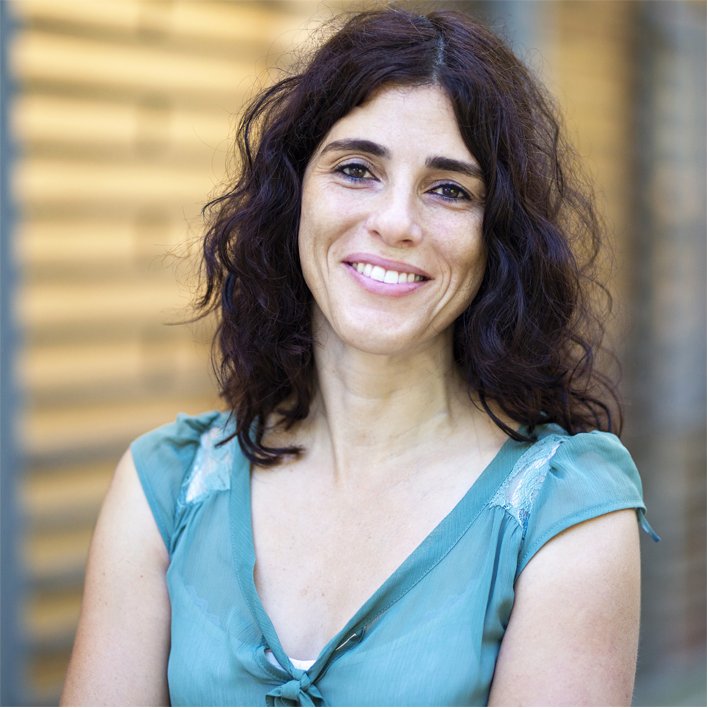 Professor Anat Shoshani is a faculty member at the Interdisciplinary Center Herzliya (IDC) in Israel and the academic director of the Maytiv Center for Research and Practice in Positive Psychology at the IDC. She has extensive experience in the development of educational programs in the community, and is a researcher of positive psychology in childhood. She has developed and directed positive-psychology educational interventions for teachers and for students in preschools and schools (the Maytiv programs) that have served over 10,000 teachers and 300,000 children and adolescents in the Israeli educational system and worldwide. Her main areas of research are positive psychology, positive education, resilience of at-risk children, and the contribution of children’s and adolescents’ character strengths in promoting happiness, mental health, and subjective wellbeing. Prof. Shoshani specializes in clinical psychology and holds a PhD degree in psychology from Tel-Aviv University.